Polly is Chair of CodeClan and CEO of ScotlandIS. 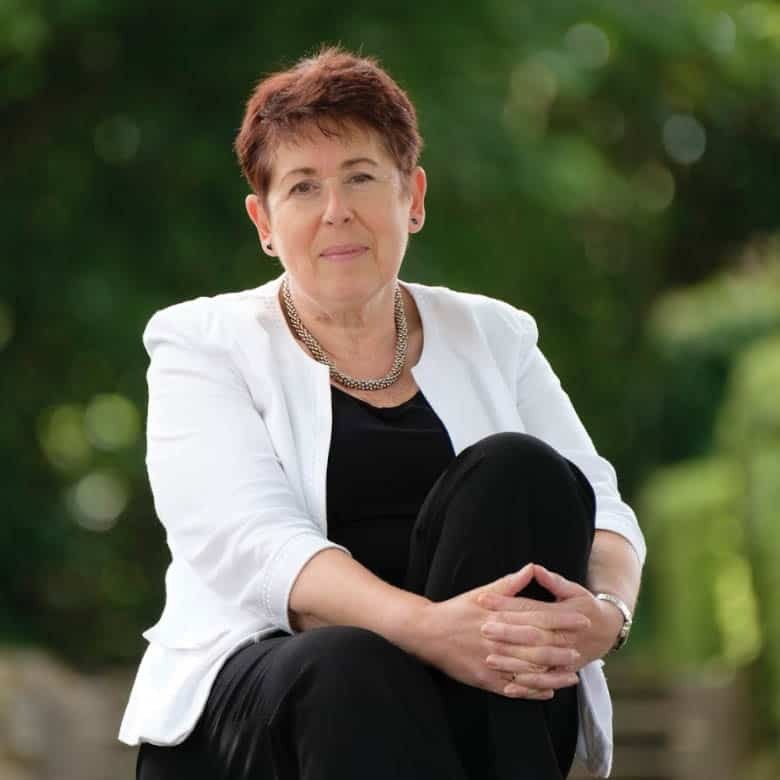 She is a member of the Scotland CAN DO Business Innovation Forum, the ICT & Digital Technologies Skills Group, the Industrial Advisory Board of the University of Dundee’s School of Computing, a director of dotScot Registry, and a Trustee of the Digital Xtra Fund. Melinda is a CEO with a passion for technology to drive economic growth in Scotland. As the leader of CodeClan, Melinda is championing the growing digital sector by supporting and encouraging individuals into the world of software development. Her experience as a Global VP of Software Sales and Marketing for ISVs and Alliances at IBM, has given her an insight on how the world embraces technology for commercial and social success. She is an experienced manager at leading diverse teams, at different stages of business maturity, with an emphasis of activating individuals to aspire to their dreams. Olly is co-founder and CTO at FreeAgent. 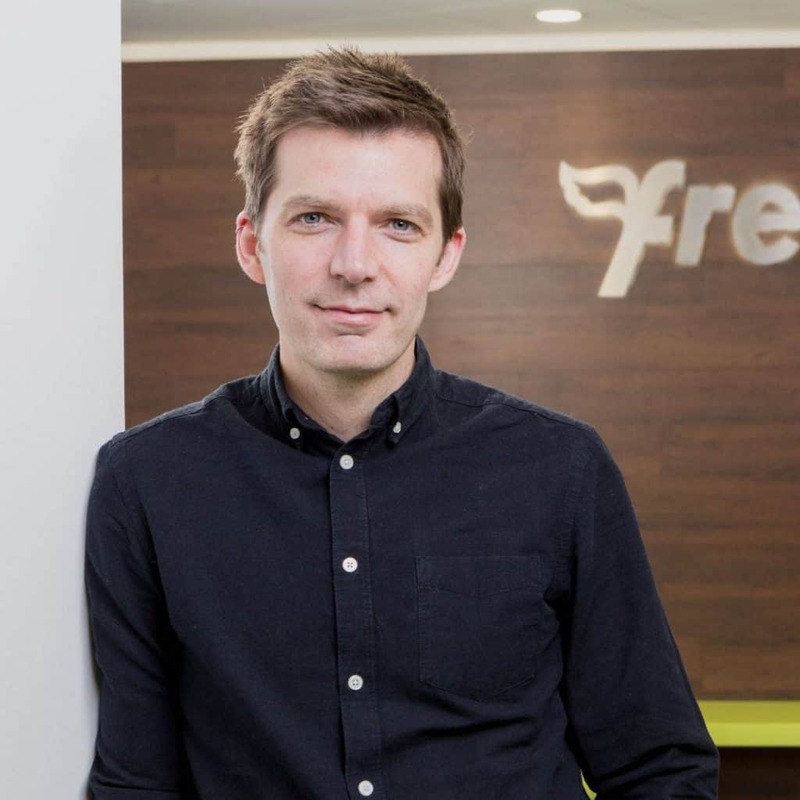 Since co-founding FreeAgent in 2007, Olly has helped grow the company to over 140 employees and scale the product to support over 70,000 happy customers. Prior to FreeAgent, Olly worked in software engineering roles for video game startups, national radio stations and incognito hedge funds before starting his own software consultancy in 2005. Olly is passionate about technology, startups and creating customer-delighting products. Neville has a degree in Mechanical Engineering from the University of Dundee and started his career in manufacturing. Prior to joining SDS in October 2014, Neville worked in the business service sector delivering profit and quality services within highly regulated industries, in cooperation with state authorities and private sector clients. He has held a number of leadership positions including Operations Director, Managing Director, Business Development and Process Improvement at FTSE 100 and other major companies. Working closely with our Directors of Operations, Industry, National Training Programmes, Digital Services, Critical Skills and Occupations and Service Design and Innovation, Neville is responsible for overseeing customer-facing service delivery at SDS, as well as the design and implementation of new services. 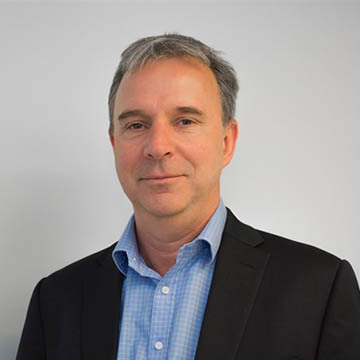 Heavily involved with a number of consultative groups, Neville works closely with national and local government, as well as key partners in skills, education and industry. Sandy is a chartered accountant who has spent his professional life as an IT consultant specialising in strategy, risk, performance management and governance. 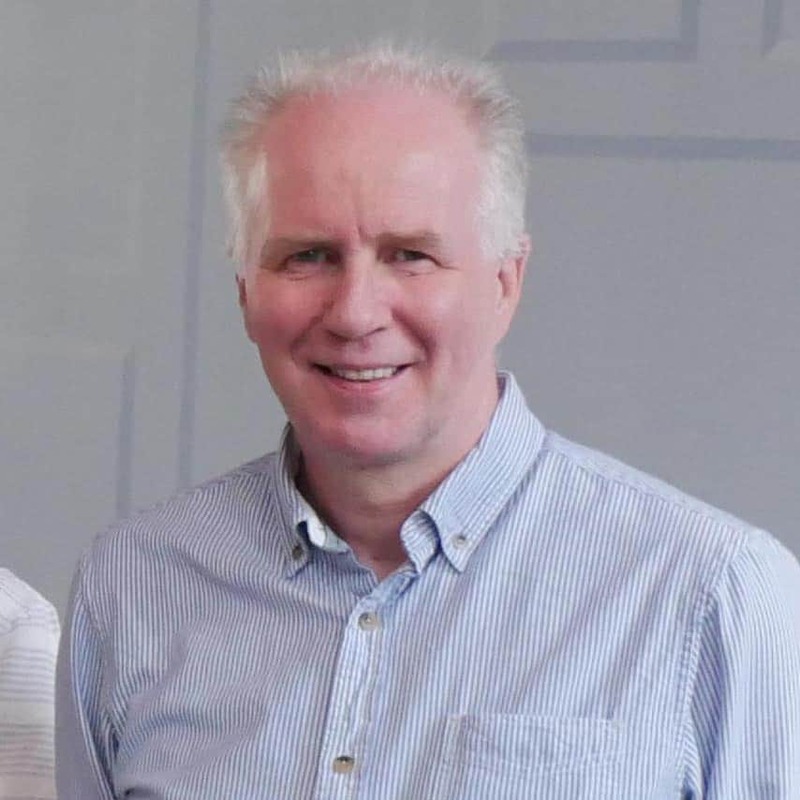 Having worked with KPMG, he established his own IT consultancy practice over 20 years ago and he counts many of the UK’s largest companies as clients. He is a director of several Scottish businesses. 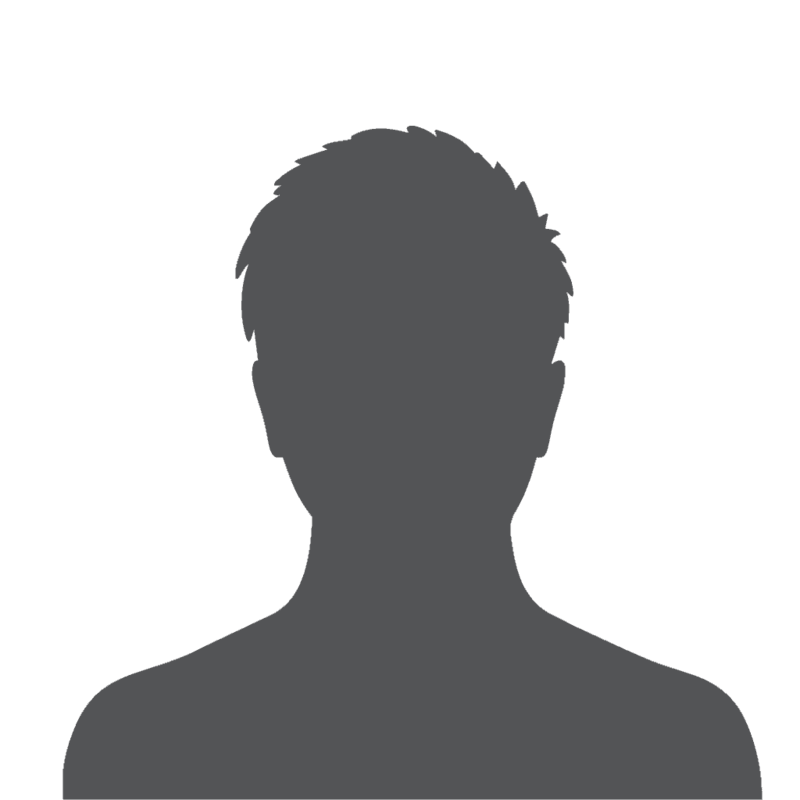 Socially, he is a qualified sailing instructor, keen golfer and singer. Adrian has worked for Adobe for the last twenty years. He has spent time both in San Jose (CA) and Edinburgh as a Computer Scientist before moving into management. He has managed engineers across the globe (China, India, Seattle, San Jose, Edinburgh) and currently the site leader for Adobe’s Edinburgh office. His teams have delivered software solutions across Adobe’s business landscape, from key technologies that are integrated into Adobe’s award-winning Creative Cloud applications through to the back-office systems that are used to manage our users and their access to software. He has a passion for showing what is possible if you have a few smart people having fun, and is passionate about developing talent. Laura Reid has worked in the tech sector for more than 15 years. As CEO of SIMUL8 Corporation, Laura leads a dedicated team that have enabled over 70% of Fortune 500 companies to transform the way they make decisions using the power of simulation. 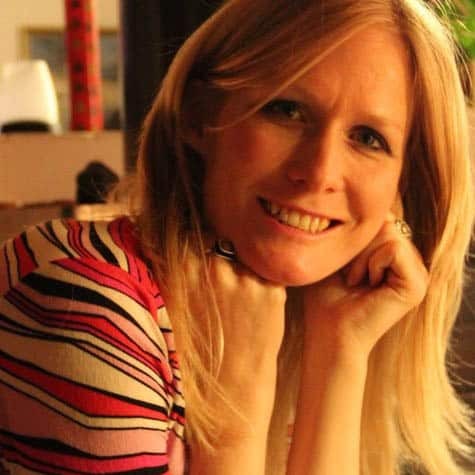 As well as technology, Laura has a passion for health and well-being including acting as a trustee for Penumbra, one of Scotland’s largest mental health charities. 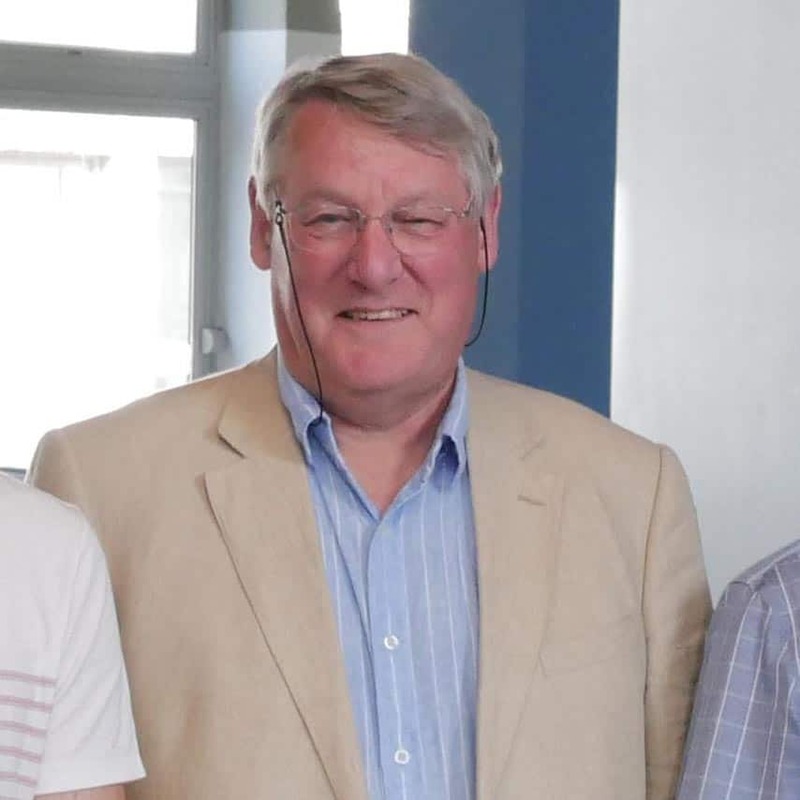 On completing a degree in Computing Science almost 40 years ago, Alastair joined the technology industry and has never looked back. He wrote his last line of code in 1990 before leading his first team of software engineers. It was here he developed his passion for creating opportunities for people and helping them grow. Alastair then worked extensively across the energy and financial services sectors whilst with Real Time Engineering. In 2002, inspired by the creation of a number of new public sector frameworks in Scotland, he launched a public sector division. For the last 15 years he built the business to employ 350 technologists. As Strategic Development Director at Incremental Group, Alastair embarks on a new journey to help the public sector continue to digitally evolve. Alastair is also a board member of Scotland IS. He also sits on Glasgow University’s Computing Science Industrial Liaison Board. 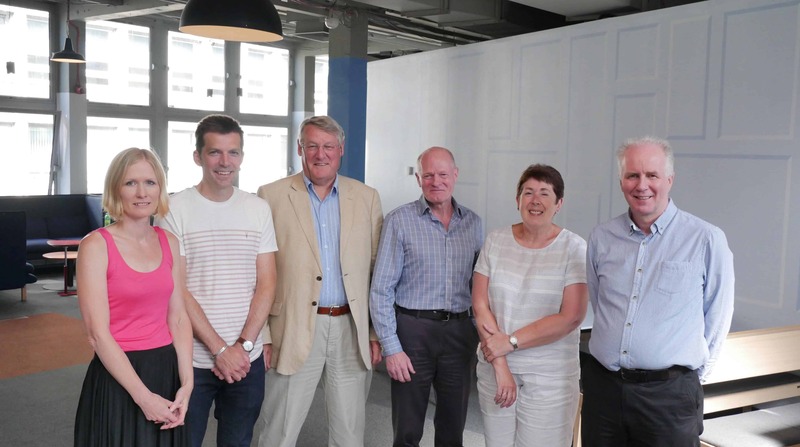 He was previously Chairman of Scotland IS and a board member of techUK.